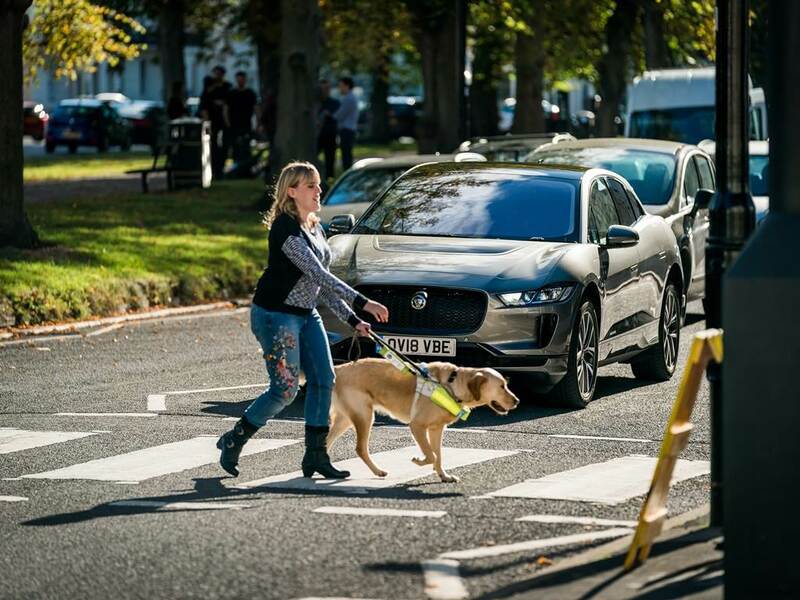 Jaguar has designed an Audible Vehicle Alert System (AVAS) for its first EV, the I-Pace, that meets and exceeds all forthcoming global legislation. 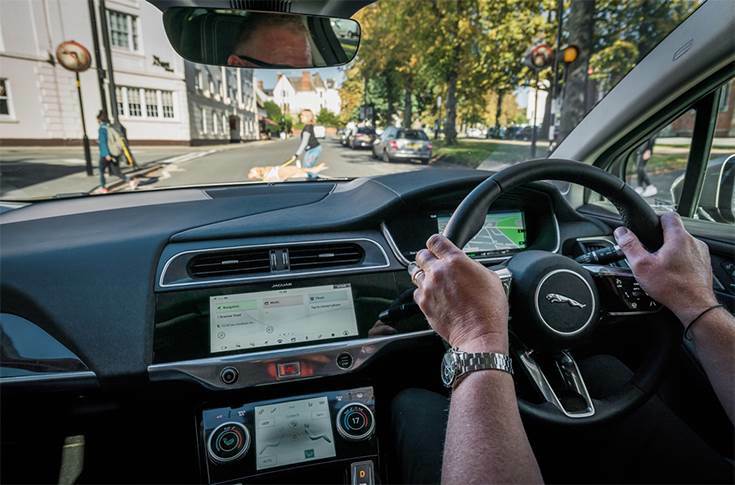 Jaguar’s engineers have developed a sound that can be heard at speeds up to 20 km/h and exceeds the 56dB(A) minimum required by forthcoming European legislation – the strictest in the world – for all new EVs from July 2019. Jaguar’s engineers is said to have worked for four years to develop a soundtrack that is audible yet discreet and cannot be heard from inside the vehicle. Initial attempts to create a noise inspired by the sound of sci-fi spacecraft had to be shelved after pedestrians reacted by looking up to the sky, rather than at the road, as the vehicle approached. Engineers tested sounds in a number of environments, including an anechoic chamber (specialised echo-free room) and various urban scenarios, before settling on the final sound for the I-Pace. It is emitted from a speaker located behind the front grille, can be heard in every direction and cannot be disengaged. The audio alert increases in pitch and volume in line with the speed of the vehicle and, when in reverse, is accompanied by an additional tone that indicates the change in direction. AVAS is not required at higher speeds as there is sufficient wind and tyre noise for pedestrians to hear the zero-emissions vehicle approaching. Fitted with a 90kWh lithium-ion battery, two Jaguar-designed motors and a bespoke aluminium structure, the I-Pace is capable of 0-100 kmph in 4.5 seconds and a range of up to 470 kms (WLTP).